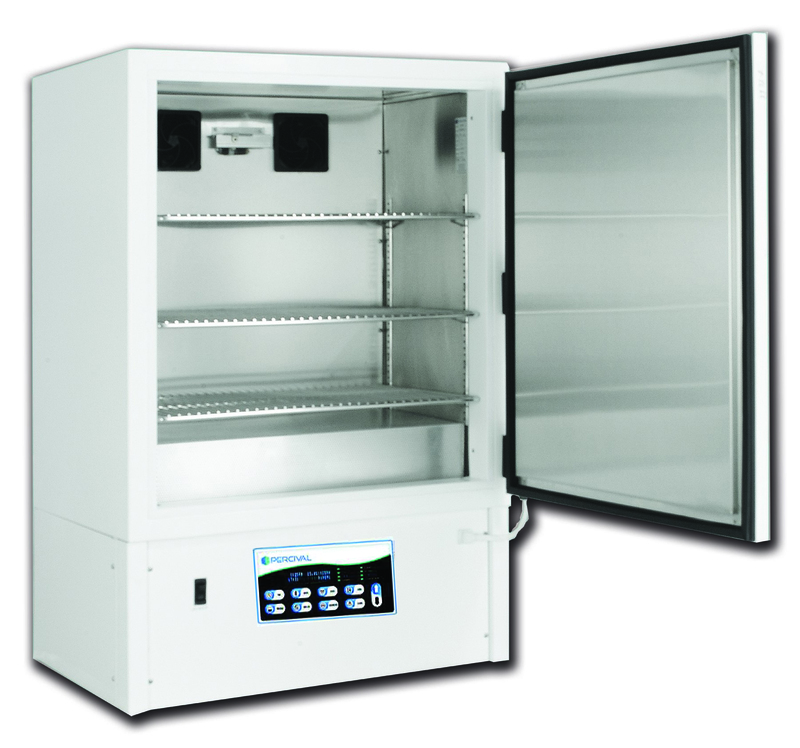 The RX, manufactured by Percival Scientific, series has been specifically designed to meet ICH guidelines for long-term and accelerated stability storage conditions. Many other applications exist for this product. 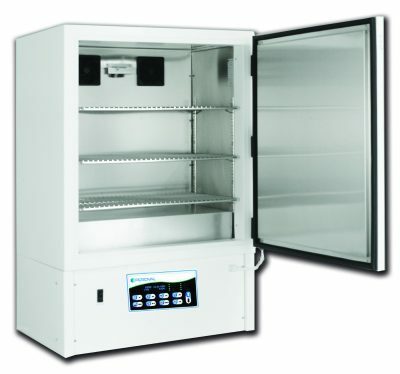 Chambers can be used for accelerated aging testing. Compare your requirements to the specifications listed here. -Overall wall thickness is 2″.